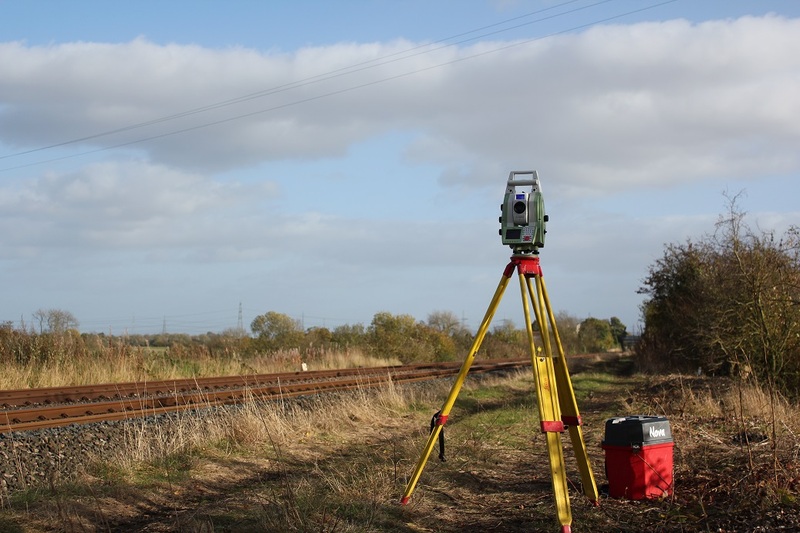 Land-Surv Surveyors have carried out Railway Topographical, Permanent Way Surveys & Setting Out of Railway Platforms and Bridges for many of the main rail design and construction companies. 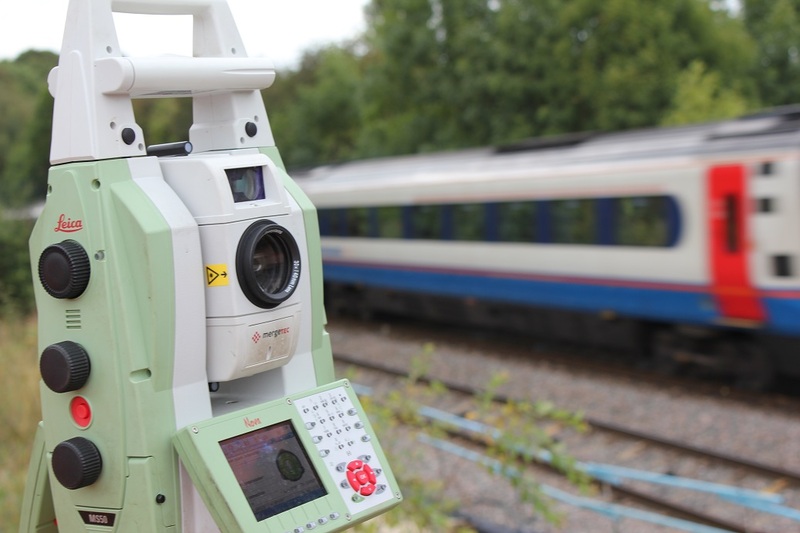 We only use highly accurate Leica Total Stations for railway surveys which are periodically serviced and calibrated by Leica authorised suppliers. We are certified by audit annually by Achilles and all our surveyors are trained to the PTS standard as a minimum. We have experience in all track and platform geometry methodologies required for use in clearance software packages. 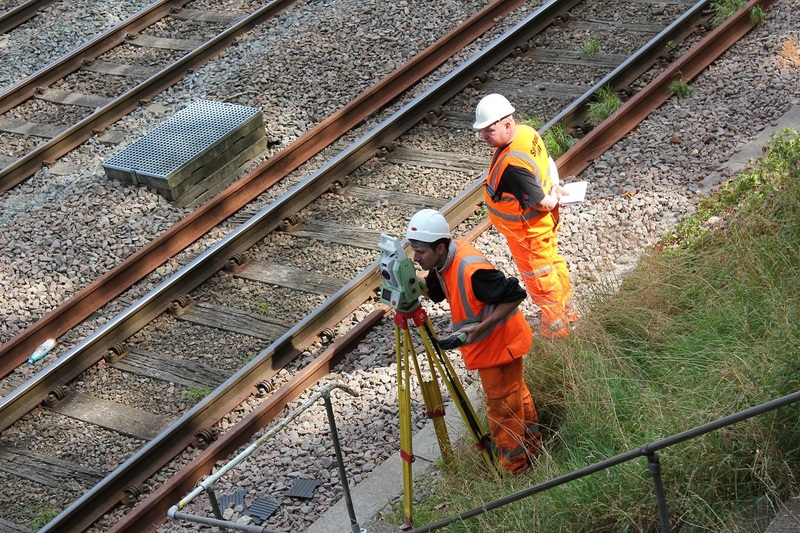 We can therefore offer all the track, platform gauging and datum plate measurements required prior to design. Our surveyors can provide the complete package of surveys, from Form A pre design to construction, thereby improving the flow and quality of information. We understand the importance and tight tolerances required in order to ensure the correct clearances are maintained and the measurements used by your designers in packages such as Clear Route. We have worked extensively with our clients in order to improve trackside methodologies to ensure the highest standards and efficiencies are maintained. 'As built' surveys are also produced as the data is collected, thereby allowing our customers to monitor the quality of the work undertaken. Recent projects have included Thameslink, East Coast Main Line, Docklands Light Railway (DLR), Great Western Electrification. Having been involved in every aspect of bridge replacement, from initial surveys and elevations to the replacement itself, we understand the importance of the measurements provided. We can provide clearance surveys from basic laser sweep to full point cloud information of bridges, tunnels and other structures using Leica and Faro Laser Scanners. We have the capability to provide trackside furniture asset data capture facilities for use in all major coordinate systems. 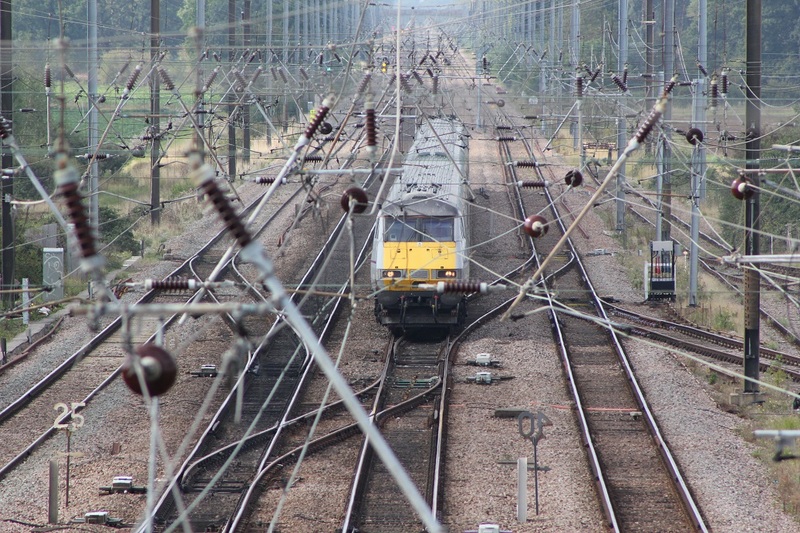 We can provide post processed GPS data in ETRS89 format as required by Network Rail.